Get Your Next Pan Pizza for Only One Peso at Pizza Hut! 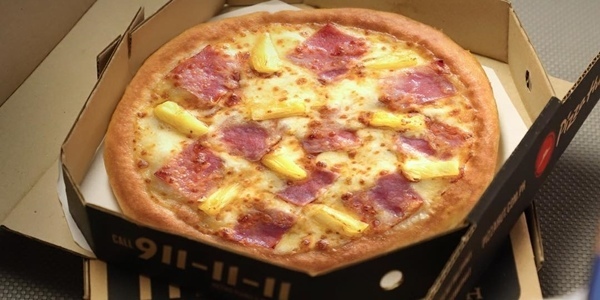 Hey there pizza fanatics, we bring good news from Pizza Hut in their celebration of World Pizza Day! 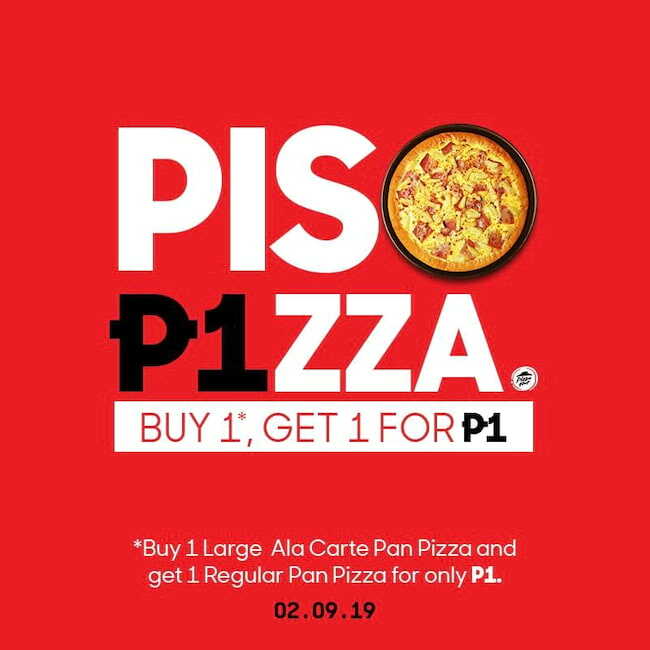 On February 9, you can buy a large classic or specialty ala carte Pan Pizza from any Pizza Hut store and get your Hawaiian Supreme or Bacon Cheeseburger Regular Pan Pizza for only P1! For more details about the promo, read the full mechanics here or visit the Pizza Hut Facebook page and website.